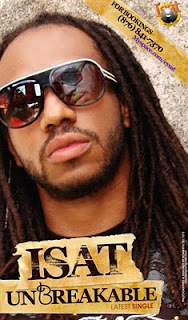 Introducing Upcoming Reggae Artist Isat!
" Think... John Legend, Maxi Priest, Dennis Brown, the soulful voice of Sade, all mixed and then complimented with the royal blood of Big Youth... That's the sound of Isat!" Isat is a talented vocalist, writer and musician who plays the guitar, the piano and bass and poised to push the boundaries of his craft. Utilizing the music as a means of empowerment, this confident Sagittarian is ready to take on any challenge, despite the pressure to follow in the footsteps of his Dad. A perfectionist and a realist, this enormously talented artist is without doubt on the road to success. Isat (Eysat) style of music can be described as a fusion of Jamaica's Reggae/Dancehall, to America's R&B combined with the flames of International "Soul." 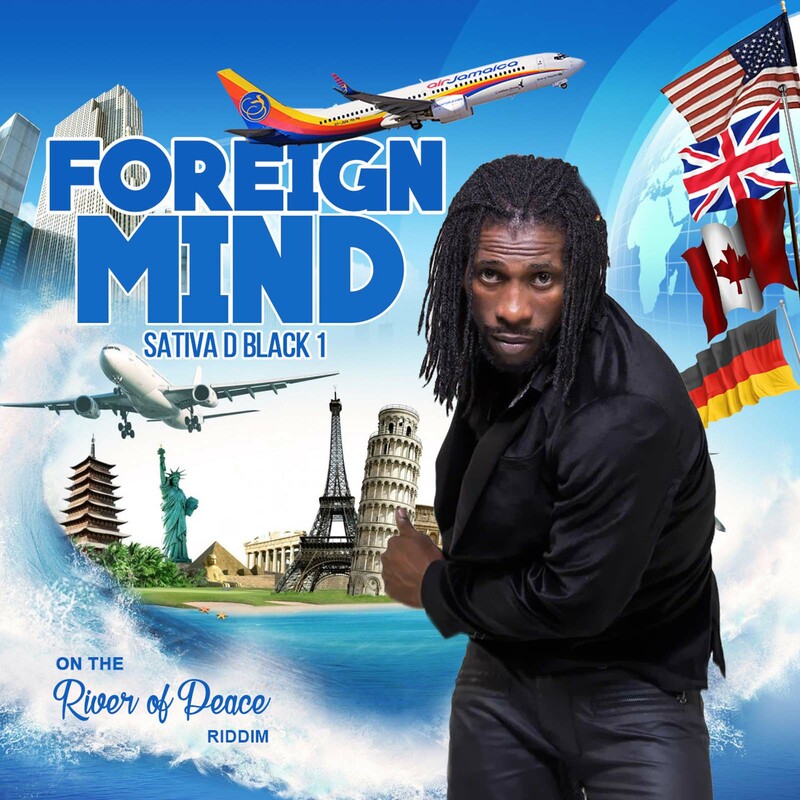 This upcoming Reggae artist is really music's "renaissance man", you won’t get another sound like his and to top it all off, you'll feel comfortable allowing anyone to listen to the songs and watch the videos... Consciousness is paramount, his lyrical content is relevant and simply clean. A playful sense of humour fuses present and past generations and he uses this tool naturally and well. Another Number 1 for Stevie Face! Since the release of his debut “Tell It Like It Is” album, Stevie Face has hit the top spot on over 14 major Reggae Music Charts across the world now the video charts seems to be producing similar results. After spending 11 weeks on local Video Alley Top Ten, Stevie Face’s video for current single, “In The Living Years” is Number 1 and has been for two weeks. 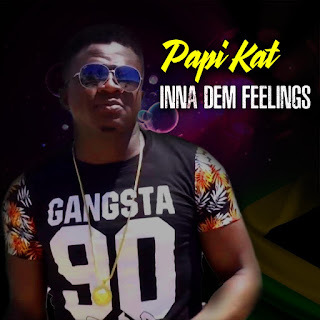 The chart topping artiste under the stewardship of Computer Paul Henton and Bootcamp Productions Limited seems to have set a trend and hits the spot every time. The video for single In The Living Years, tells a heart-wrenching story of a breakdown in communication between a father and son that never healed. The father passed and his son was left with just the memories of his Dad trying to reach out to him. Stevie Face’s career was curtailed for 4 years after a car accident which saw him picking up the pieces and launching back into the business in 2006. His mission this time around is to become internationally recognized. He managed to achieve this in London thus far but the work continues as there is hope that Stevie Face music will spread across the United States, Europe, Japan, the Caribbean and South Africa in the same manner it has reverberated among British fans. HIGHLIGHTS! 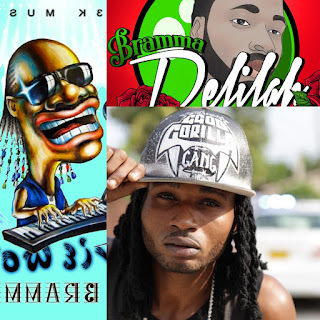 Promising Dancehall artiste Bramma drew huge forwards when he introduced his popular single, “Defend Mi Own” at Guinness Summer Eclipse held at Jungle, in Negril on Sunday August 1. Female Reggae/Dancehall artiste Christina Starz, gets ready for her scheduled performance at veteran Reggae Artiste Capleton’s annual event, “A St. Mary Mi Come From.” Also performing on that show is Roots Rock Reggae Artiste Fantan Mojah who cut his European Tour to perform on the event and returns to Europe August 11.